Valentine’s Day, named after the Martyred St. Valentine is known as a day for lovers. Flowers & candy are sold and given in abundance and restaurants are booked weeks in advance for this special day. My husband Ev, loves to take me out for dinner and I in turn love to cook for this day. This year we came up with a compromise. Ev will take me out for dinner on Valentine’s and tonight, the night before Valentine’s Day, I made a special dinner for us. So in the end we both get and give what we want. 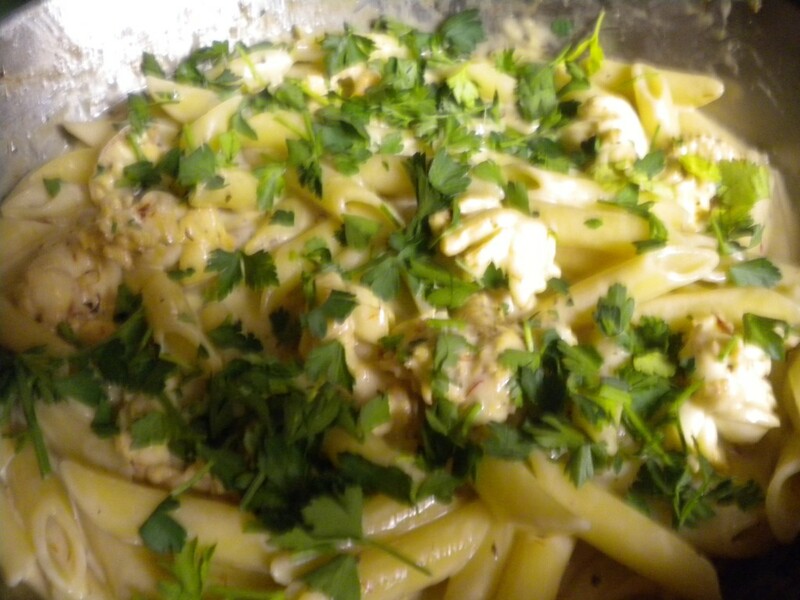 For our dinner tonight I made Lobster Alfredo served with Penne Pasta and a salad with Balsamic Vinaigrette. 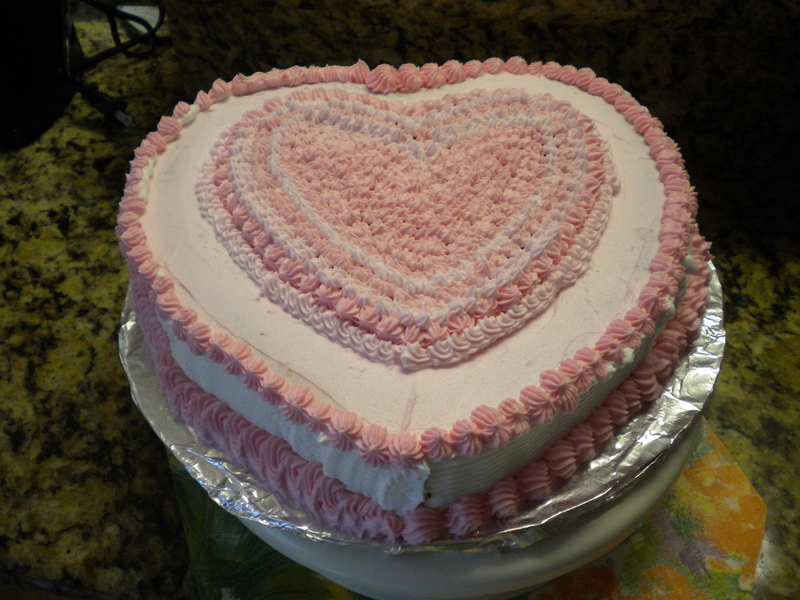 Dessert was the Heart Shaped Decorated Cake that I made as a sample for my Parent/Child Cake Decorating Class last Saturday. Use a Sharp knife or cleaver to cut the back of the lobster Shell in half. Remove the meat from the shell and cut into bite-sized pieces. Place in a shallow dish. 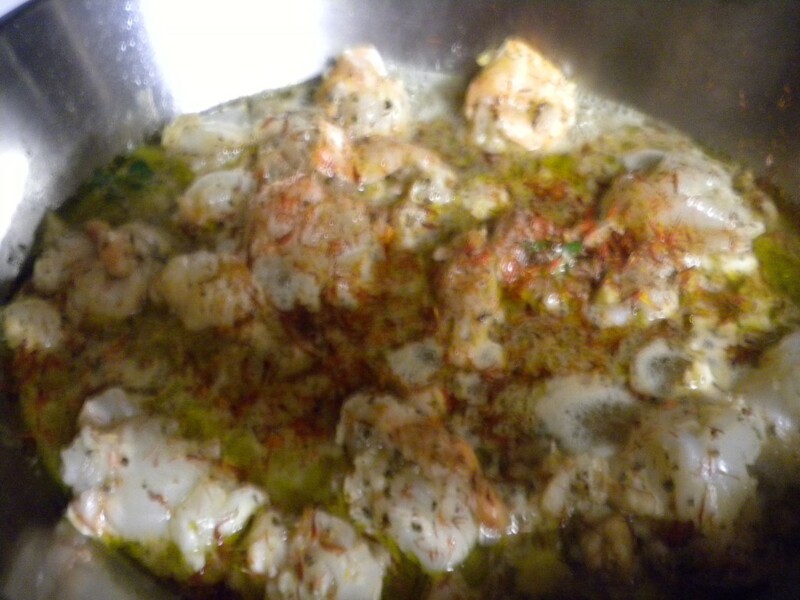 Combine the Lemon Juice, Saffron, minced Garlic and minced Basil and add to the lobster meat in the dish. Toss to completely cover the Lobster with the marinade. Allow to marinate for 15 minutes. 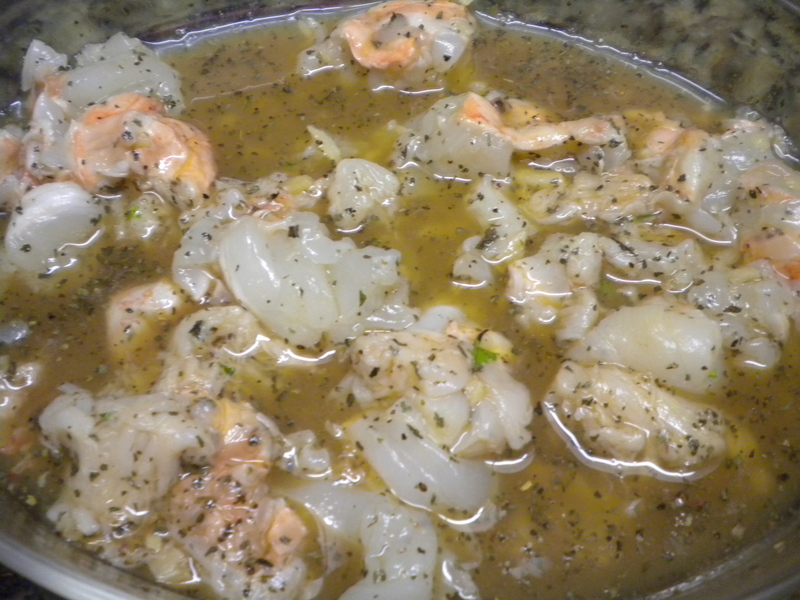 Looking at the photo below, you will see that I put the wine in with the marinade. You can do it either way, either in the marinade or add it as in the directions below after you saute the lobster. Fill a 4 qt. saucepan with water and 1 tsp. Salt. Place over high heat and bring to a boil. While the Lobster is marinating, wash, dry and tear up the greens for the salad and place in a salad bowl. Peel and slice the cucumber and cut up the tomato and add to the lettuce in the bowl. 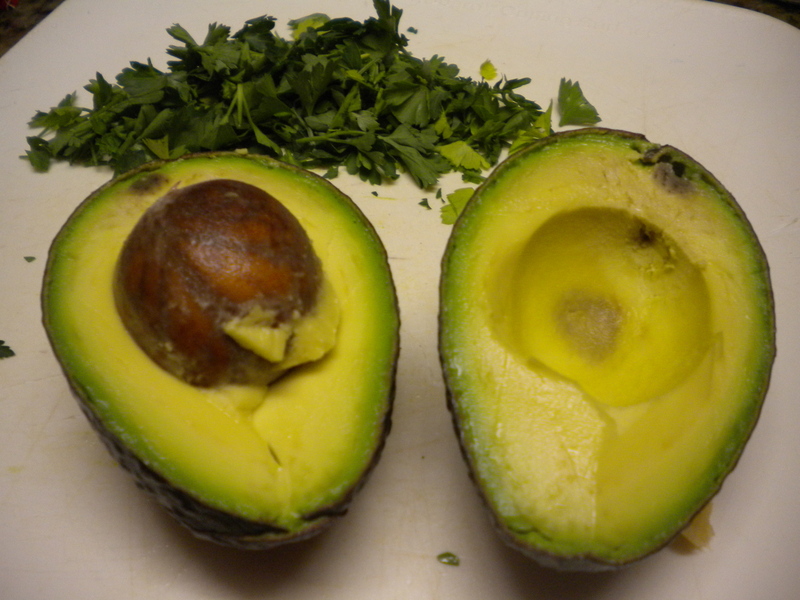 Slice and remove the pit from the avocado. This is best done with a spoon. 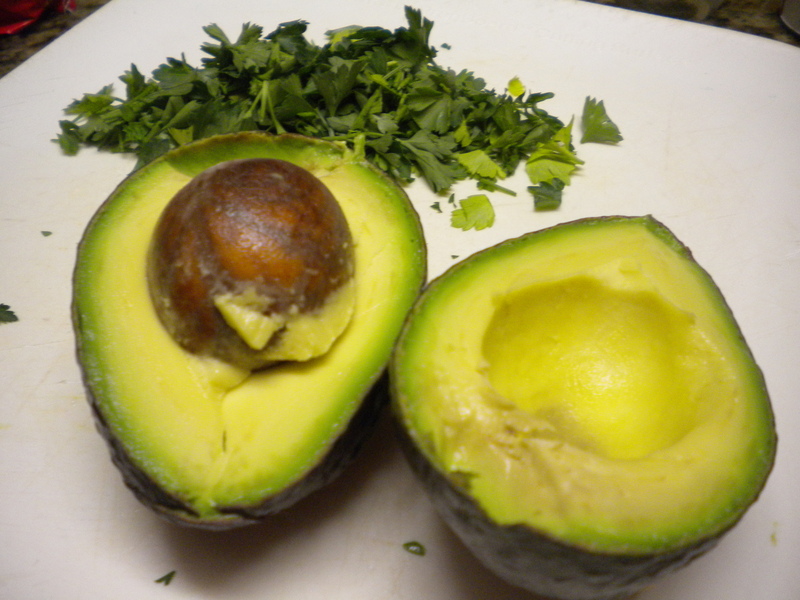 If there are any dark spots on the avocado, remove them also with a spoon. 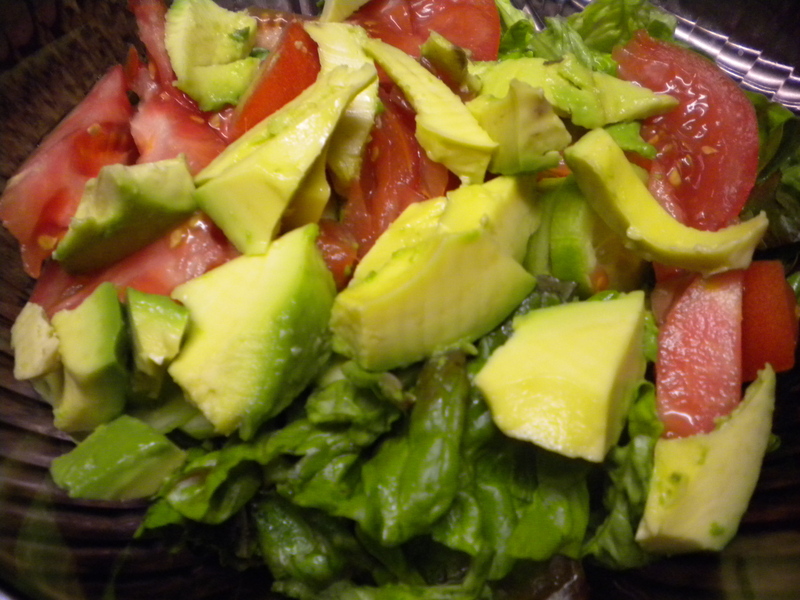 Cut the avocado up and add to the salad bowl. 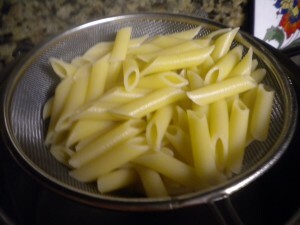 When the water in the saucepan begins to boil, add the pasta and cook for 11 minutes or per the package directions. 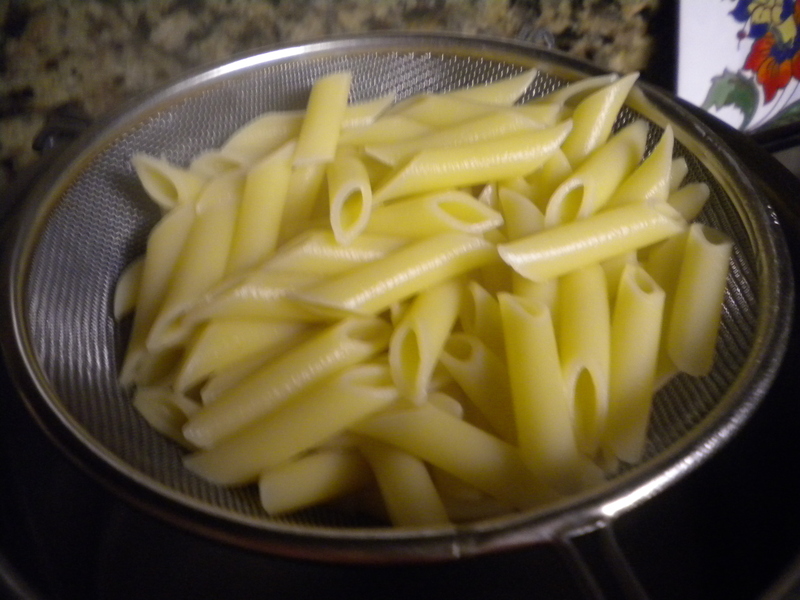 (Leave the lid off) When the pasta is cooked (remove a piece first to taste for doneness) pour into a colander or strainer and set aside. Add 1-2 Tbsps. 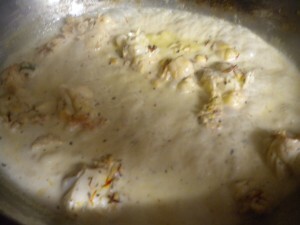 Olive Oil to a sauté pan; when it is hot, add the Lobster and cook just until the outside of each piece has turned white. Remove and place in a covered bowl while you cook the sauce. Add the Wine to the Saucepan and cook over high heat until it is nearly evaporated. 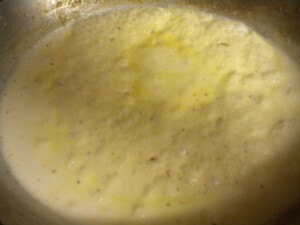 Stir a tablespoon of Butter into the sauce; when it is melted add the Cream and Cook until it is reduced about ¼. Return the Lobster to the Sauce and cook for about 2-3 minutes. Add the Pasta and shredded Parmesan to the Sauce. Toss the Salad with the dressing and plate it. Transfer the Lobster/Pasta mixture to a serving dish (unless your cooking vessel can serve as one). 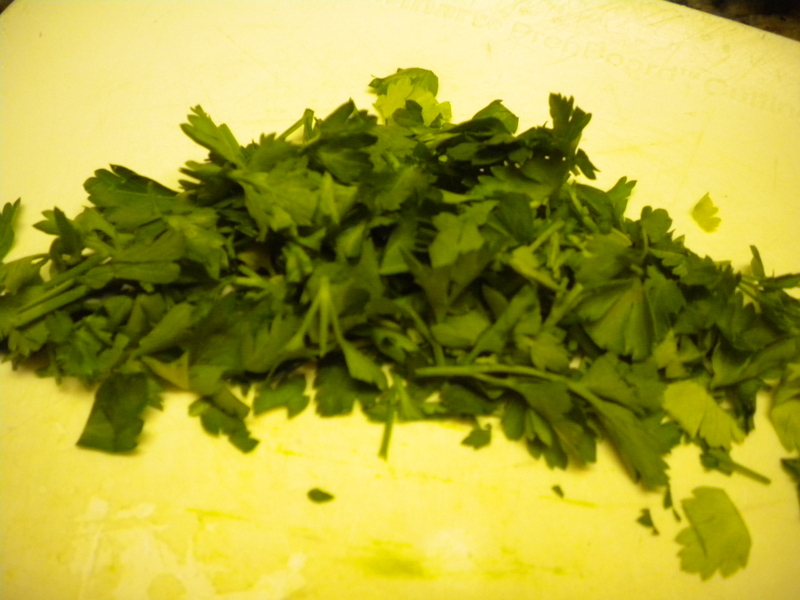 Garnish with the minced Parsley and serve immediately along with the Salad and Hot French or Italian Bread and a beverage of your choice. We had Pinot Grigio with ours. As mentioned earlier our dessert was the sample Heart Shaped Cake I had made for my Parent/Child Valentine Class on Saturday at Let’s Get Cookin’. A chocolate dessert would also be good with this dinner. Try Chocolate Mousse or Cream Puffs filled with Chocolate Ice Cream or even a Lemon Meringue Pie. Hurry, Valentine’s is almost here. If you miss out on a Valentine’s dinner, this is a good meal for any special event. Enjoy!